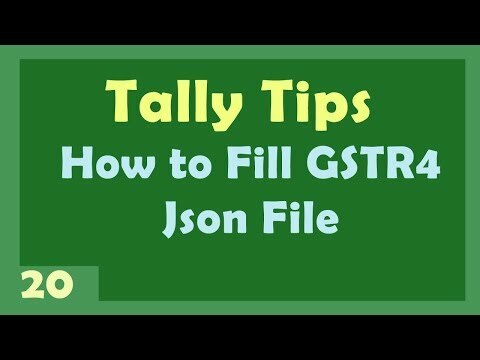 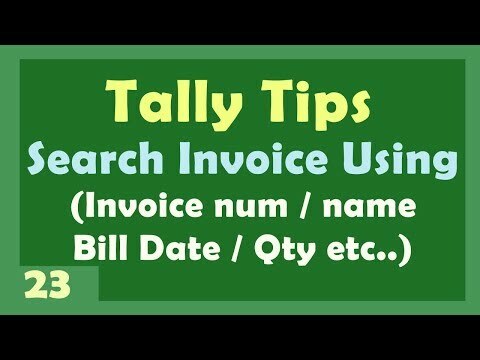 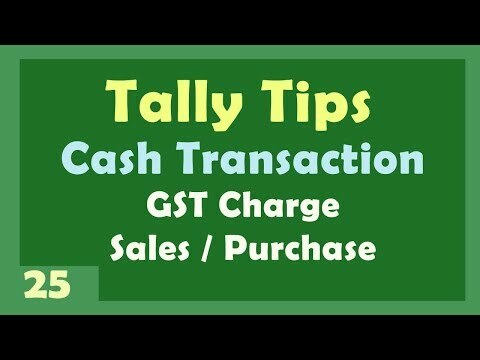 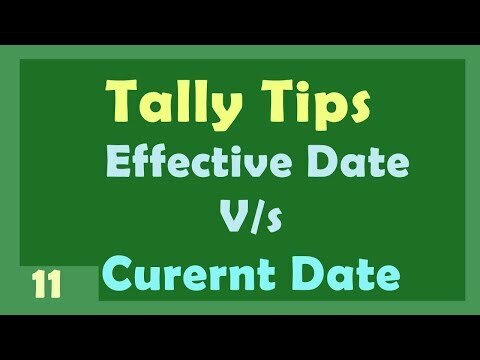 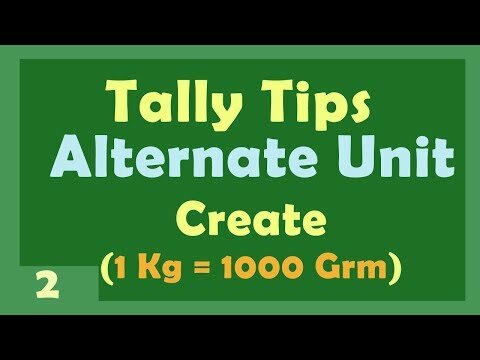 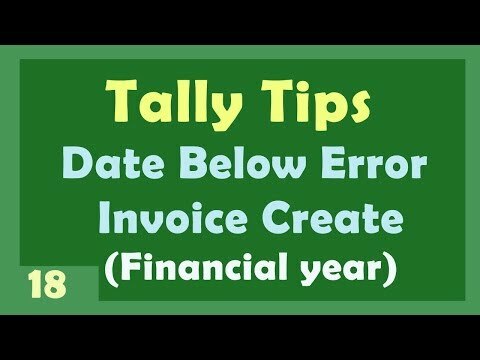 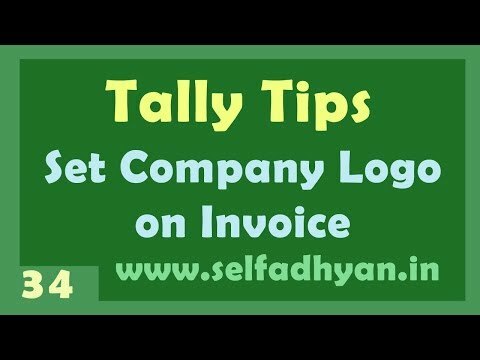 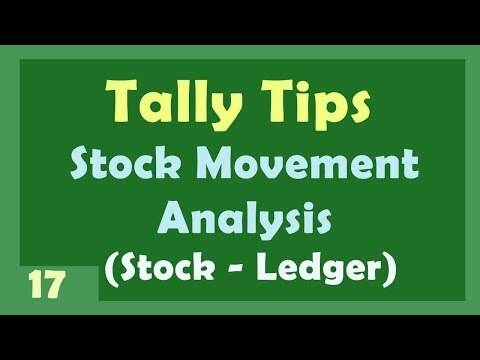 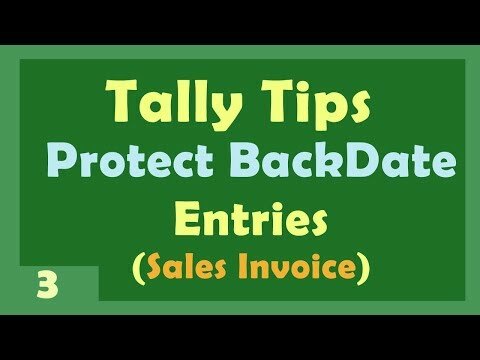 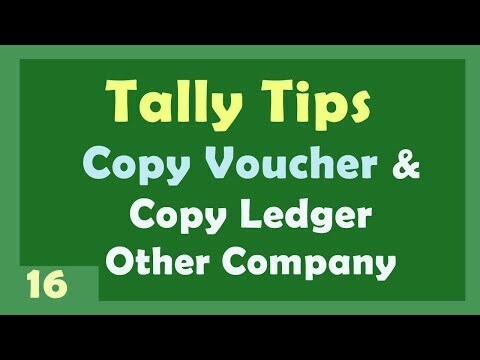 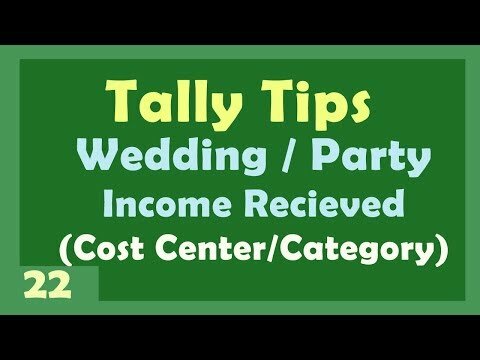 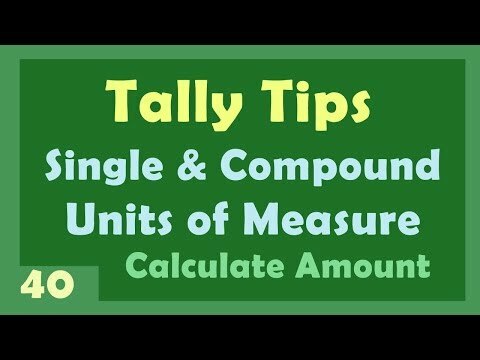 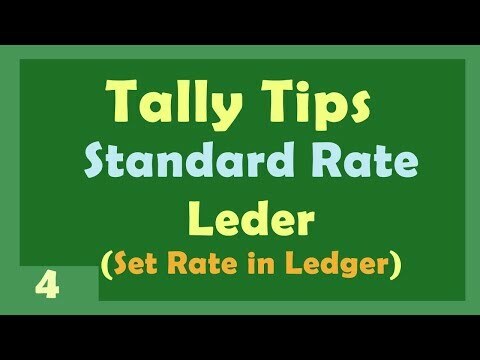 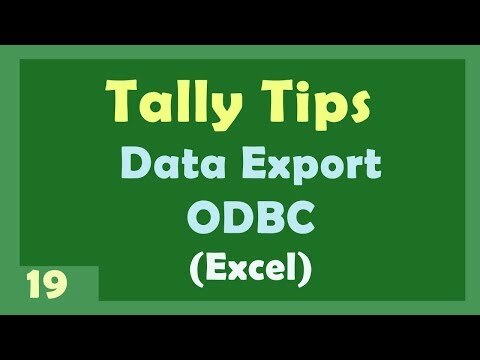 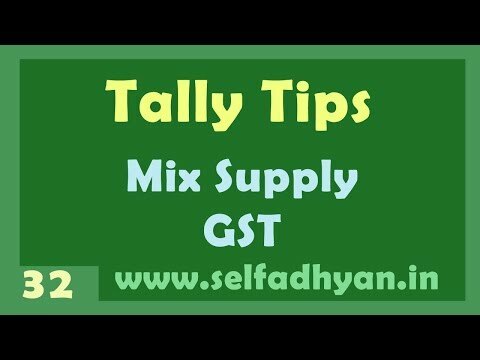 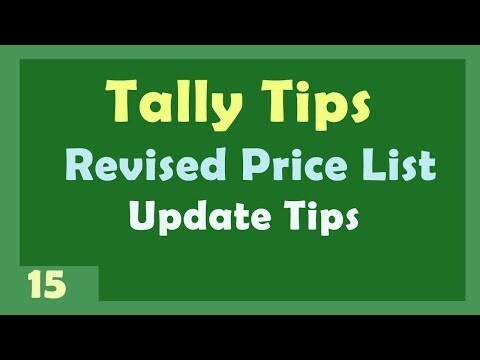 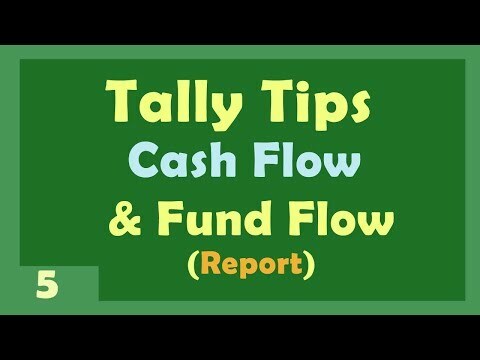 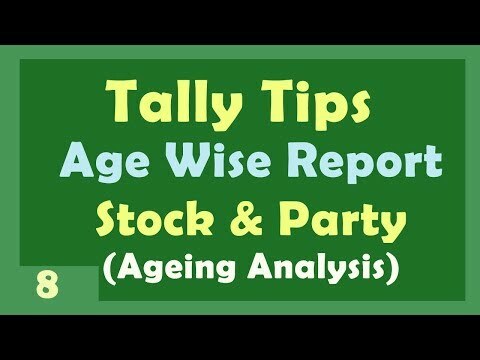 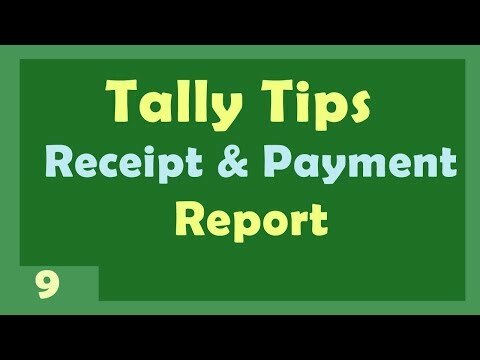 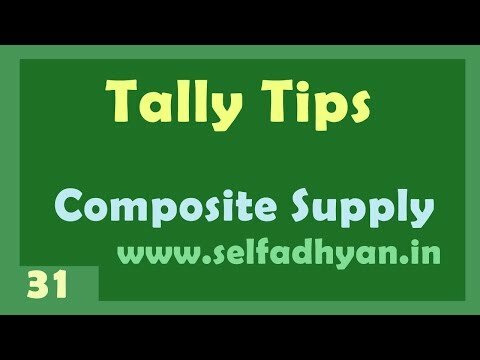 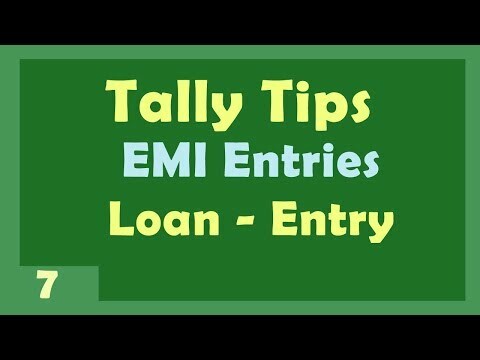 This Section help you to some other helpful Tips in Tally. 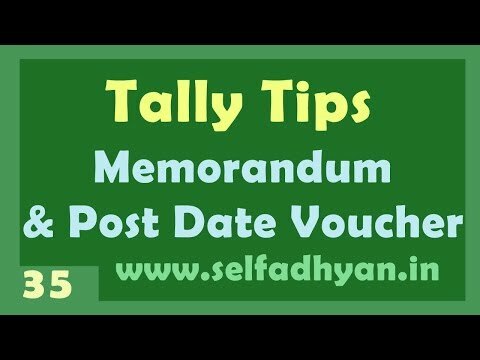 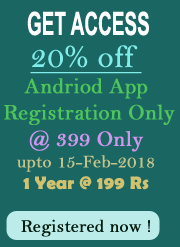 Please comment if you found any mistake or mail us to selfadhyanguruji@gmail.com. 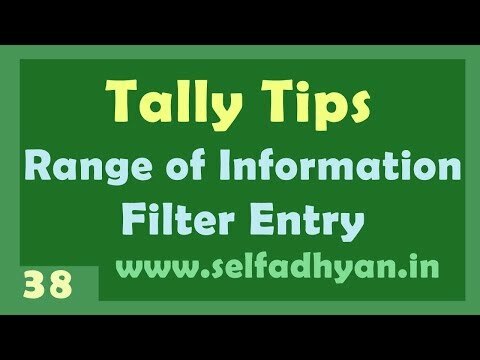 if you found helpful please share the website to your friends and like the video.. 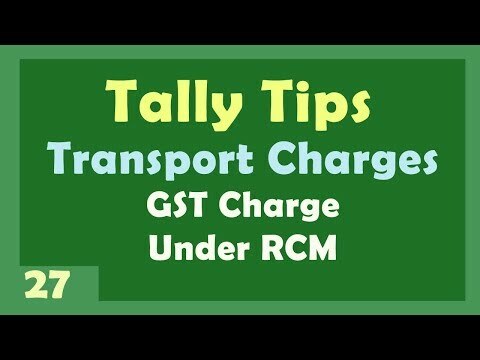 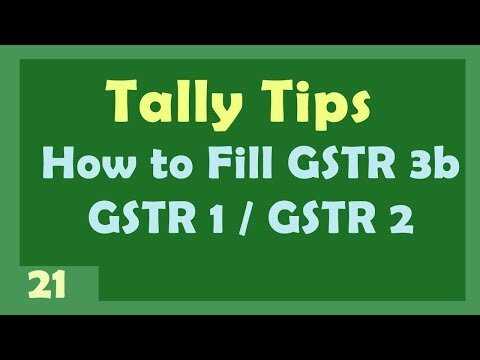 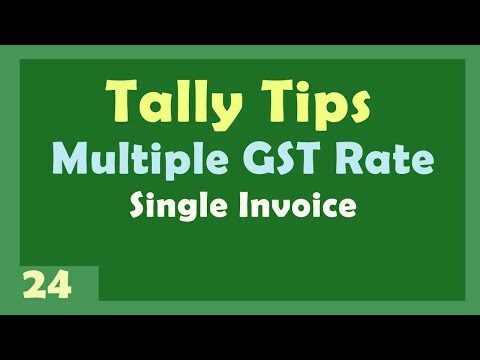 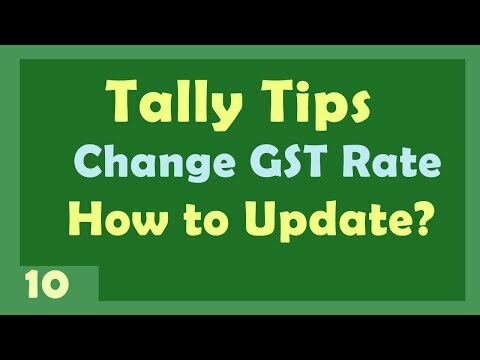 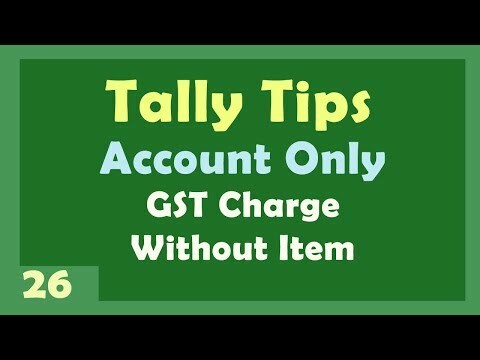 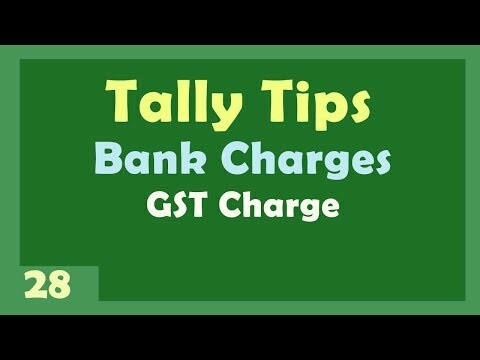 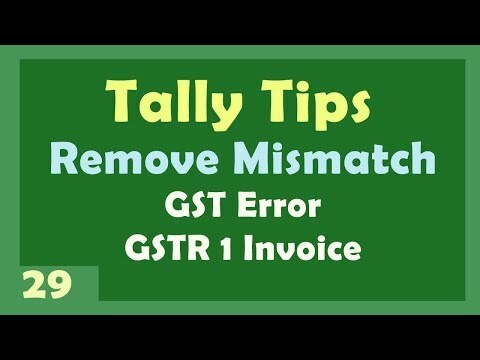 Thank you..
ALL PDF Membership Fees for Tally With GST - Online View and Download - @ 199 Rs for 1 Year.